NHB author Andrew Thompson has won Best Writer at the The Stage Debut Awards, for his play In Event of Moone Disaster. Winner of the 2016 Theatre503 Playwriting Award, In Event of Moone Disaster premiered at Theatre503, London, in 2017. This poignant and quirkily funny play tracks the adventures of three extraordinary women spanning 80 years, against the backdrop of humanity’s journey into space. Also nominated for Best Writer were NHB authors Georgia Christou for Yous Two, Natasha Gordon for Nine Night and Joe White for Mayfly. 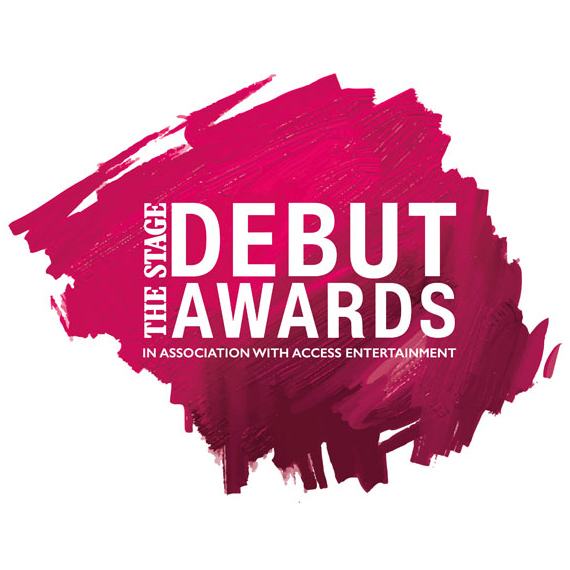 The Stage Debut Awards celebrate emerging theatre talent from across the UK, and were presented for a second year at a ceremony in central London on 23 September 2018. To take a look at the full list of winners, visit The Stage.